A Marriott Autograph Collection Resort and a Maritime tradition in its second century of impeccable service. 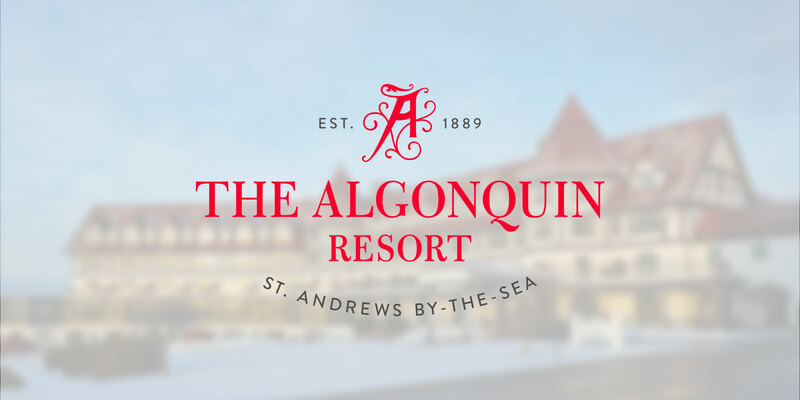 The Algonquin blends old world charm with modern luxury and is one of Canada’s premium historic seaside resorts. Overlooking the picturesque Passamaquoddy Bay sits the unique Tudor-style “Castle-by-the-Sea”. Since 1889, this idyllic New Brunswick Resort has welcomed iconic leaders, world royalty and travellers with warm, authentic Maritime hospitality. Our renovated resort includes 233 guest rooms, an indoor pool with a three-story waterslide, over 19,000 sq. ft. of event space, fitness center, spa, fine dining restaurant, lounge, pub and clubhouse restaurant. Our world class 18-hole golf course has recently undergone a Rod Whitman redesign. This resort is a New Castle Hotels & Resorts’ managed property. We offer onsite Staff Housing for only $4.00 per day, based on double occupancy (two people per room), taken off your biweekly paycheque. The residence rooms come with basic furniture which may include one double or single bed (we provide the bedding), dresser, nightstand, closet, etc. Residences have shared kitchens with a stove, fridge, and microwave. Washers and dryers are available at no cost. Showers and washrooms are located on each floor. The Human Resources Department will organize activities, trips and events, as well as provide you with information about the area. A few activities that will be planned include: Movie nights, Christmas in July, BBQ’s, Whale Watching Soccer and Soft Ball Games, and a Halloween Party. If you have any questions about what to do, or any ideas about what could be done, we’d love to hear your suggestions! Open daily for Lunch 11:00 am – 1:30 pm Dinner 4:00 pm – 6:00 pm *Meal tickets will be available for purchase at the price of $45, this includes a punch card with 10 meals on it as meals are $4.50 per meal.